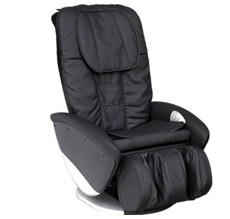 Total 3 Auto Massage Programs. Kneading, Knocking and Synchronized Massages. Easy to use remote control embedded on the side of chair. 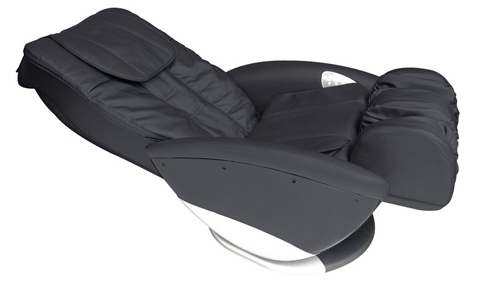 Paradise is just a touch away with the new REPOSE model R200 Massage Lounger! Total 3 Auto Massage Programs. Kneading, Knocking and Synchronized Massages. Easy to use remote control embedded on the side of chair. Also offers Calf and Thigh Airbag Massages from light to firm. 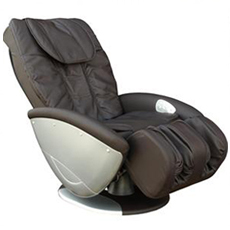 Automatic Recline and Incline, with automatic timer and a contemporary design. R200 also swivels 60 degrees from left to right. Kneading, Knocking and Synchronized Massages. with automatic timer and a contemporary design.